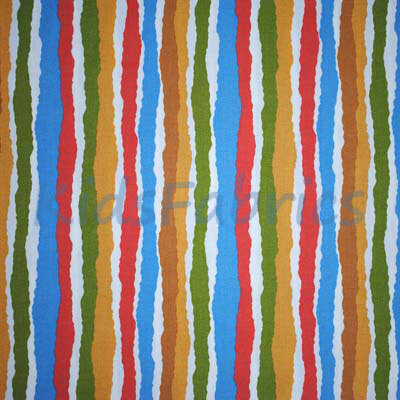 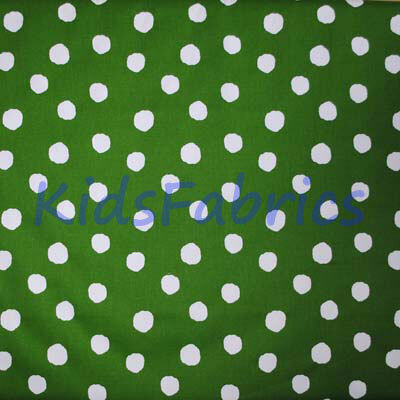 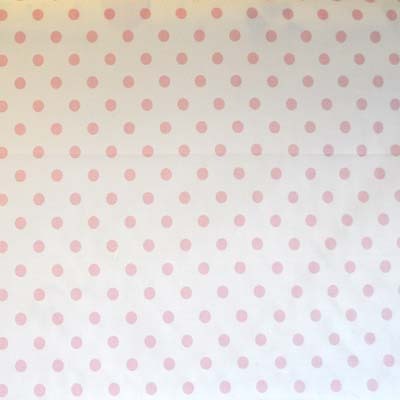 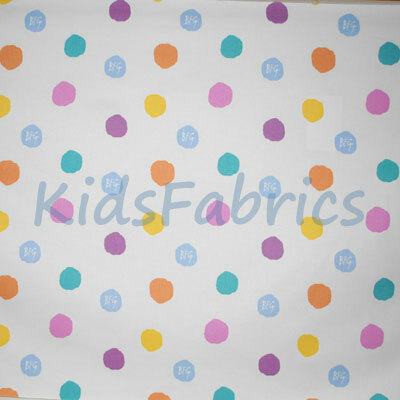 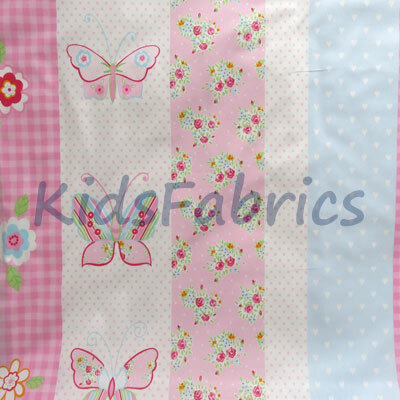 If you wish to make your own single duvets, pillowcases and cot covers, we have displayed the cotton fabrics suitable for bedding. 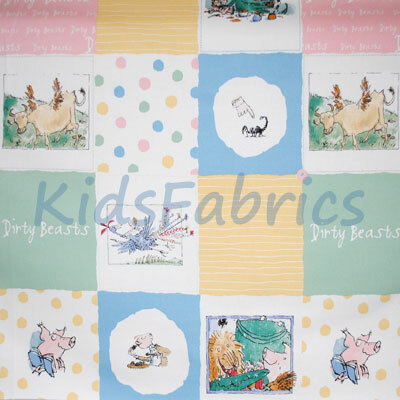 A free instruction sheet will be sent to you with purchased bedding kit. 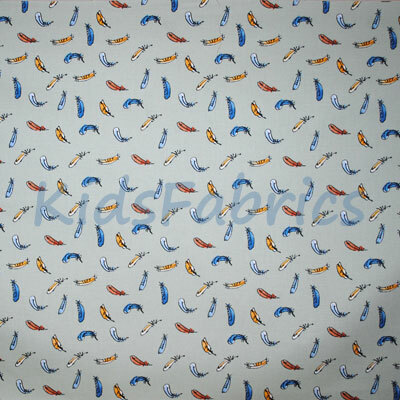 Alternatively we can make these items for you - see details of our 'made to measure' service. 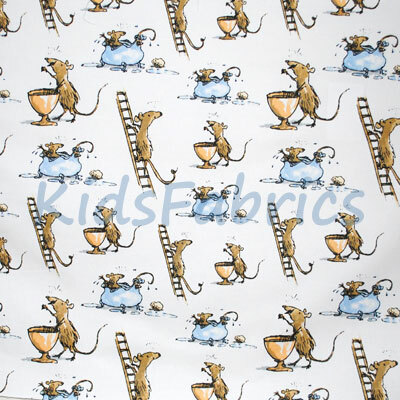 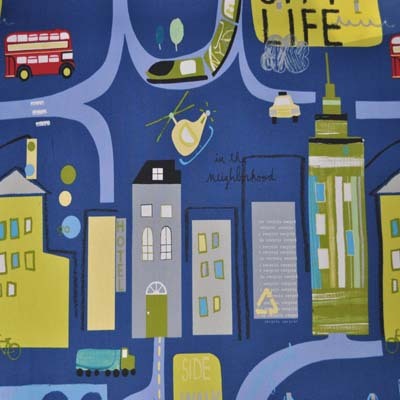 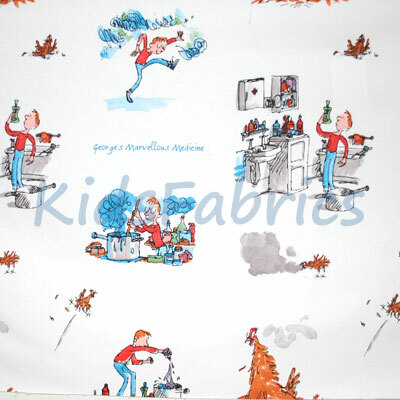 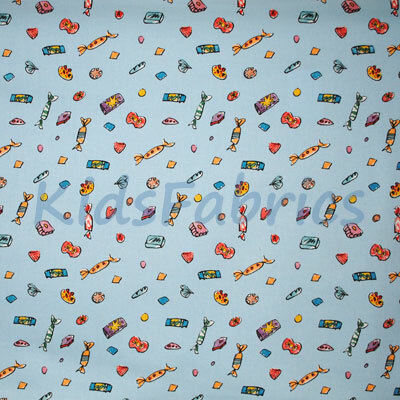 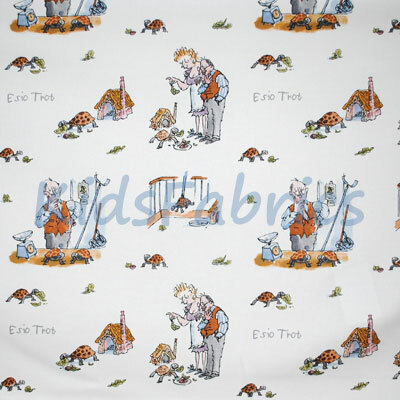 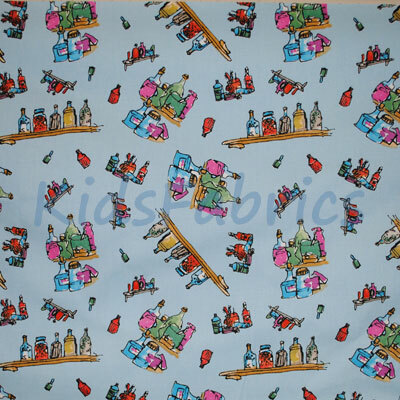 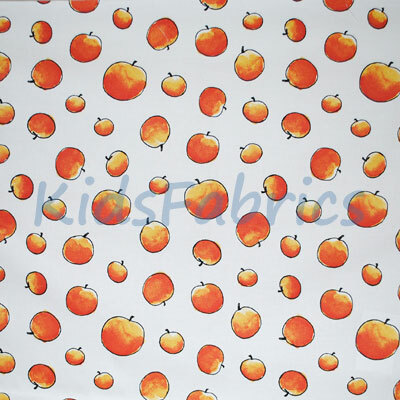 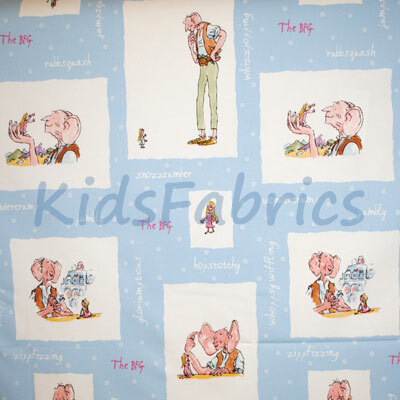 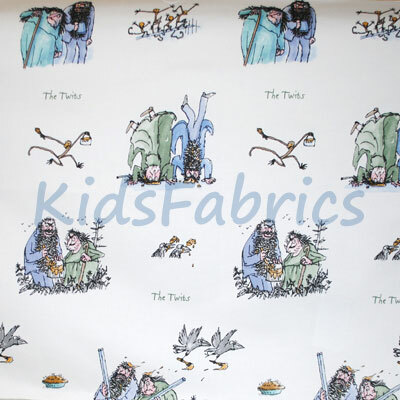 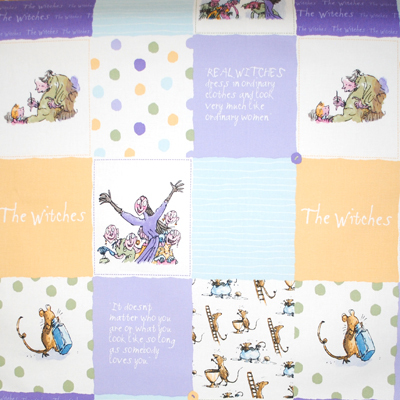 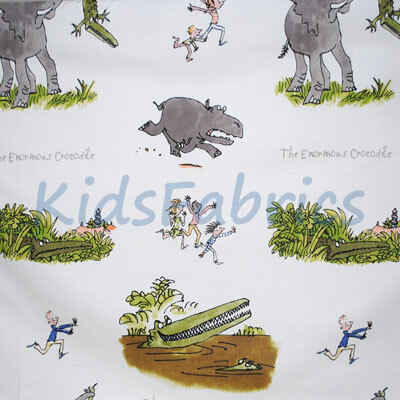 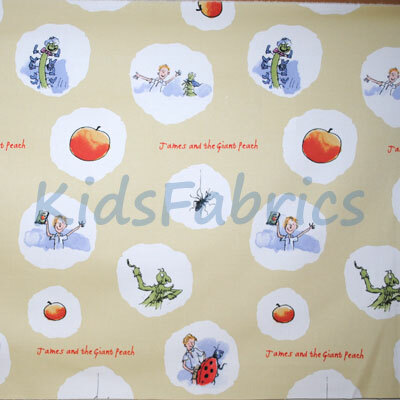 We also sell ROALD DAHL KITS to sew your own duvet sets.